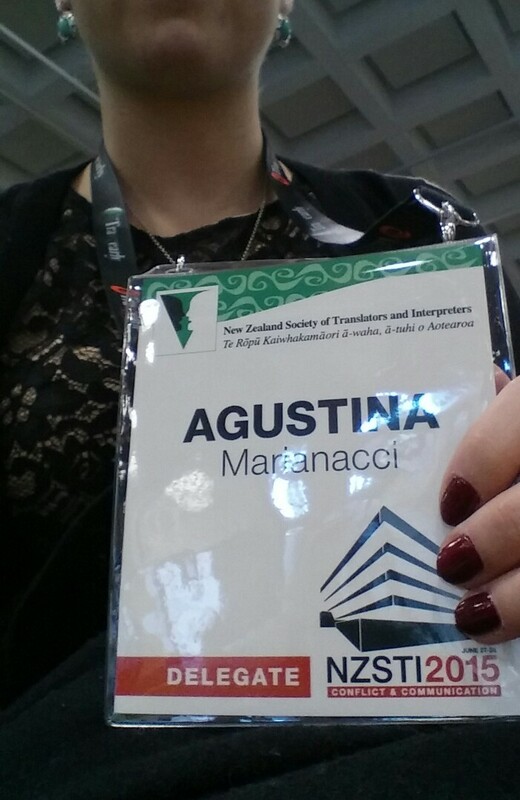 Props to NZSTI (New Zealand Society of Translators and Interpreters) for such an excellent organisation. Stuart Prior‘s keynote address was certainly a highlight for me, but I learn from every single one of the presenters. And, at the conference, foreigners were a majority. So much so, that it made it feel a little more like home. Can’t wait to attend next year’s in Christchurch! Next Entry Now a IAPTI Member!